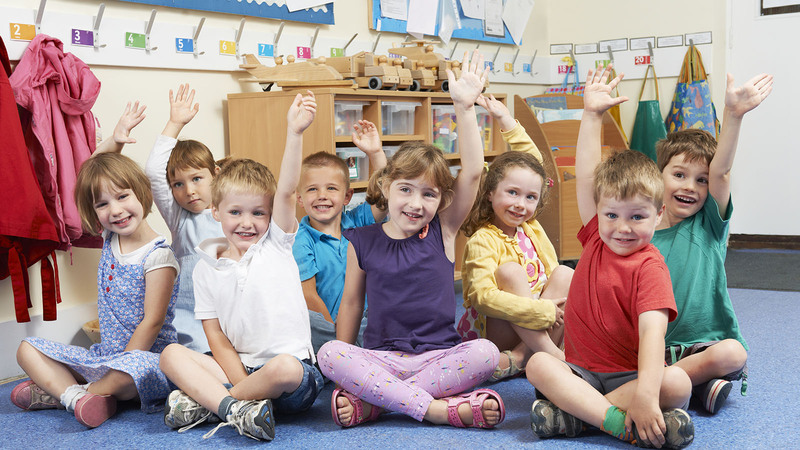 Starting school can be a challenge for both parents and children, with worries about missing mum and dad, fitting in and making friends. This selection of books for children aged 3-5 deal with first day nerves, making friends and feeling different, and are sure to put kids’ – and parents’ – minds at rest. This is an endearing and very funny story about overcoming fears and making new friends. Anna and Otis the snake love having fun together. But Otis knows people are scared of snakes, so he usually just plays at home or in the garden. He is nervous when Anna suggests a new adventure. At first people are afraid, and Otis feels he isn’t welcome in the town. But Anna encourages Otis not to give up, and it soon turns out that maybe snakes aren’t as scary as people thought! Meet Mouse, Mole, Owl, Frog, Rabbit and their teacher Miss Hoot at their fun-filled treetop school in this warm and funny story about friendship that is perfect for any child who is starting school or nursery. It’s Mouse’s first day, and she’s feeling a little nervous – in fact, she doesn’t want to go to school at all! But with a little help from her new friends, she finds that perhaps school isn’t so bad after all . . .
A beautifully illustrated tale about how differences shouldn’t stop you making friends. Cyril is a very lonely squirrel, until he meets Pat, the big, grey . . . other squirrel. Together he and Pat have plenty of fun and adventures, but everyone is adamant that Cyril and Pat can’t be friends, because Pat is actually a rat! But Cyril’s life is duller and scarier without Pat around, and the two of them learn that friendship is more important than being the same, or listening to others. 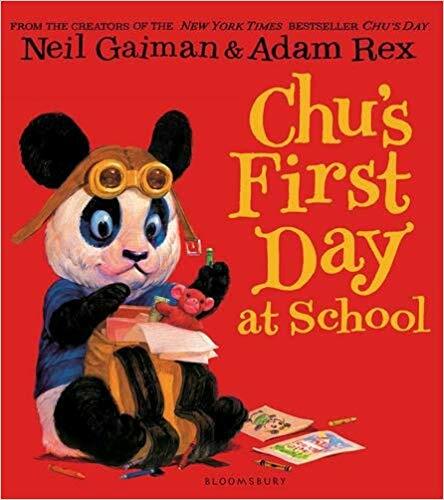 This charming book follows Chu, a little panda with a big sneeze, as he gets ready for his first day at school. Chu has all the usual first day worries - will the other girls and boys be nice? Will they like Chu? This warm and funny story is perfect for little ones who are nervous about those first days at school. 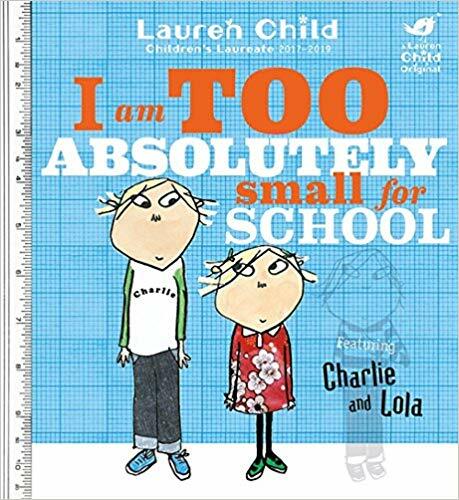 This classic Charlie and Lola story deals with those first day fears with warmth and humour. Charlie’s little sister is nearly big enough to go to school, but Lola isn’t so sure. She already has enough important things to do around the house. Luckily big brother Charlie is there to reassure her that school isn’t so scary after all.